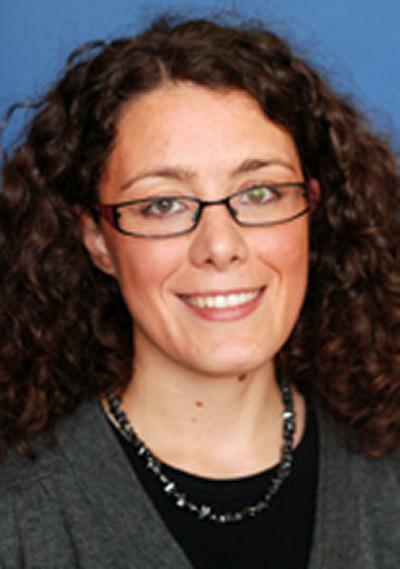 Dr Ilaria Corni is a Senior Research Fellow working in nC2 Engineering Consultancy, a Business unit within the University of Southampton. The Unit provides industrial clients with direct access to the state-of-the-art facilities and to the expert staff through consultancy and applied research services. Ilaria provides Applied Research solutions to customers. Since 2013 she has been collaborating with Perpetuum Ltd to understand the failure mechanism of train bearings and to link the vibration signature (recorded by sensors build by Perpetuum Ltd. and fitted on trains) to the damage within the bearings. This research has been funded partly by Perpetuum but also by two EPSRC IAA grants and by an INNOVATE UK grant due to start in Autumn 2018. More information about this research is available on the research project page. Ilaria Corni received her Master`s Degree in Chemistry in 2004 from the University of Modena and Reggio Emilia (Italy). 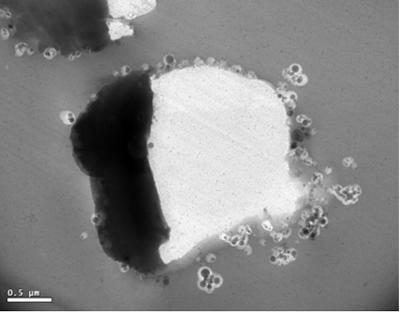 During her final year thesis she synthesised thiol molecules and investigated their adsorption as self-assembled monolayers (SAM) on polycrystalline gold using electrochemical techniques. Her study was sponsored by GlaxoSmithKlyne, Italy. She obtained a PhD in Materials Science at Imperial College London in 2009. 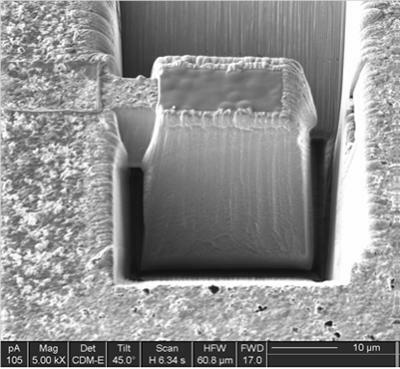 Her PhD was focused on the deposition of nano composite coatings by electrochemical processes (electrophoretic deposition and electro co-deposition). Some of the data produced were also analysed using Neural Network. Ilaria`s PhD was sponsored by a Marie Curie Fellowship. She joined nCATS (National Centre of Advanced Tribology at Southampton) at the University of Southampton in 2009 to study the effect of multilayer coatings on the impact resistant properties of materials (metals, ceramics and composites). 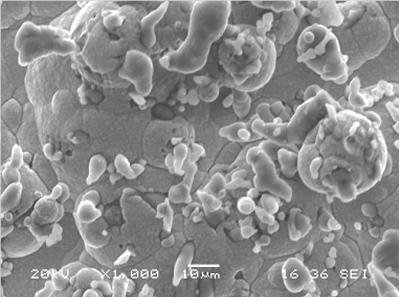 The structures of the coating deposited were inspired by natural materials (biomimetics). The project was sponsored by DSTL and EPSRC. Ilaria joined nC2 Engineering Consultancy in July 2016. Multi-layered structures inspired by biomimetics (a branch of science dedicated in understanding the structures of natural materials and in applying these structures to man-made materials to improve properties). Auxetic foams. Auxetic materials have a negative Poisson`s ratio and when they are stretched they become thicker, instead of thinner as generally expected. Propagation and quantification of the rolling contact fatigue (RCF) damage observed in rail axle bearings and analysis of the vibration generated. Corni, I., Symonds, N., Wasenczuk, A., & Vincent, D. (2018). On-board condition monitoring of rail axle bearings using vibrations. International Journal of Condition Monitoring, 2-8. Corni, I., & Symonds, N. (2015). Real time on-board condition monitoring of train axle bearings. IMechE: The Stephenson Conference – Research for Railways, United Kingdom. Corni, I., Symonds, N., Wood, R. J. K., Wasenczuk, A., & Vincent, D. (2015). Real-time on-board condition monitoring of train axle bearings. Paper presented at The Stephenson Conference, IMechE, United Kingdom. Symonds, N., Corni, I., Wasenczuk, A., Wood, R., & Vincent, D. (2014). Observing early stage rail-axle bearing damage. Sixth International Conference on Engineering Failure Anlysis, Lisbon, Portugal.